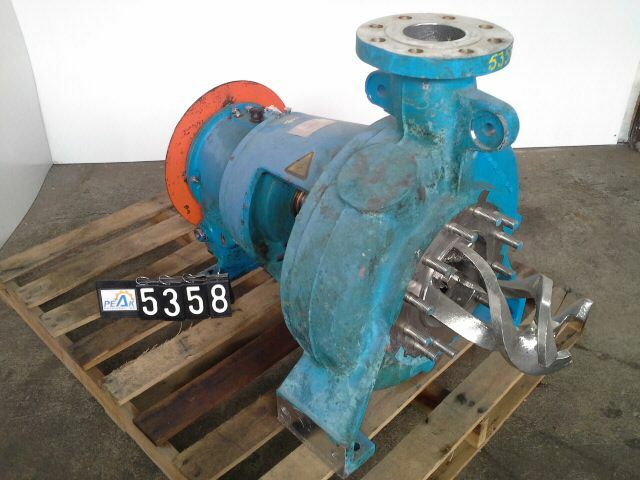 Description: Medium Consistency Stock Pump, 4x8x18, Stainless Steel Casing, Stainless Steel.. 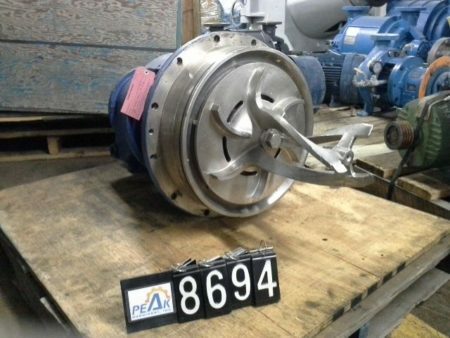 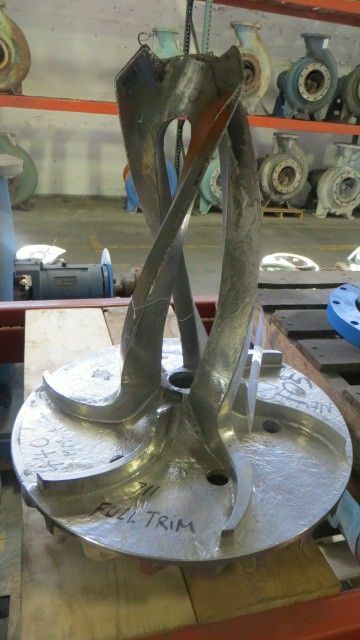 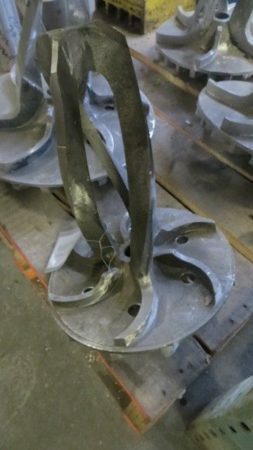 Description: Medium Consistency Stock Pump, 4x6x14, Stainless Steel Impeller, 12" Impeller.. Description: Casing Volute for Sulzer MCA / MCV 32-4 medium consistency.. 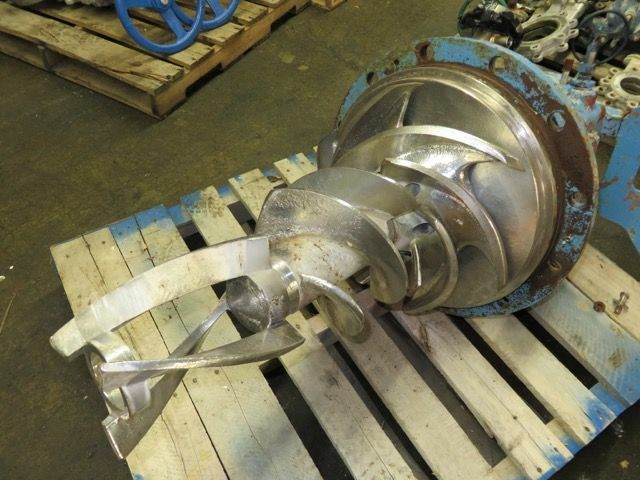 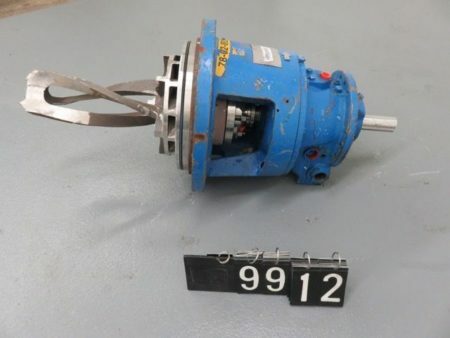 Description: Rebuilt to new Back Pull Out with Impeller for Sulzer MCA.. 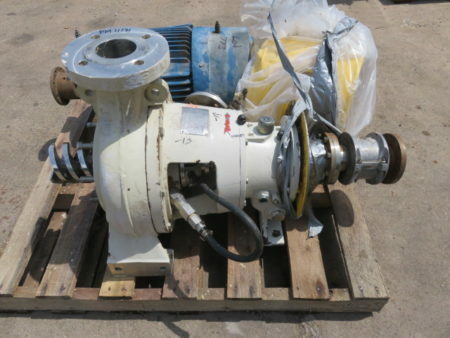 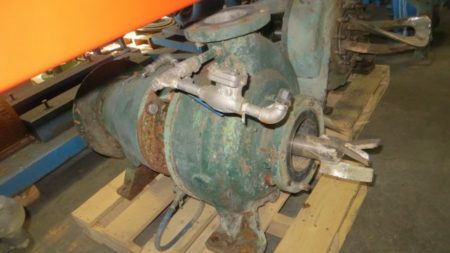 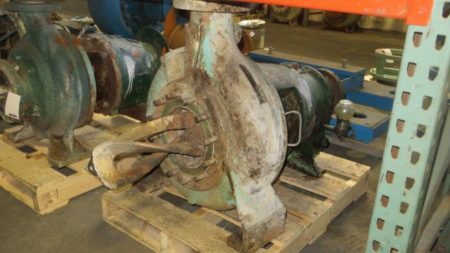 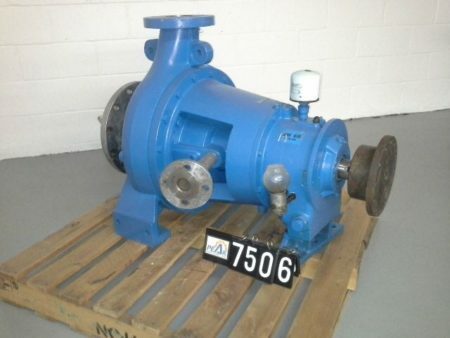 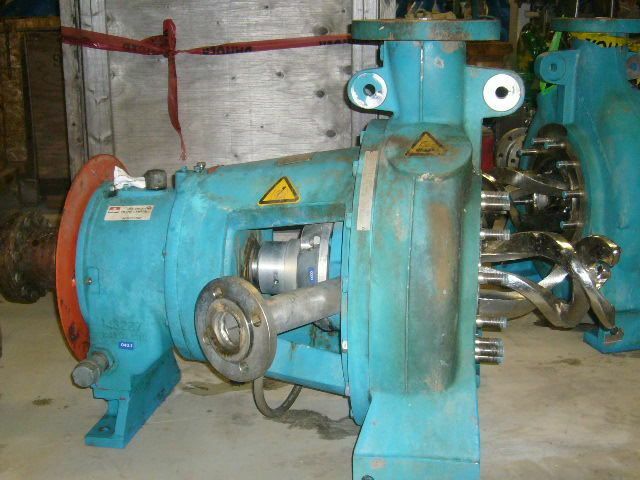 Description: Sulzer LCA12-3 Medium Consistency Stock Pump, 115 ft HD, 247.5..